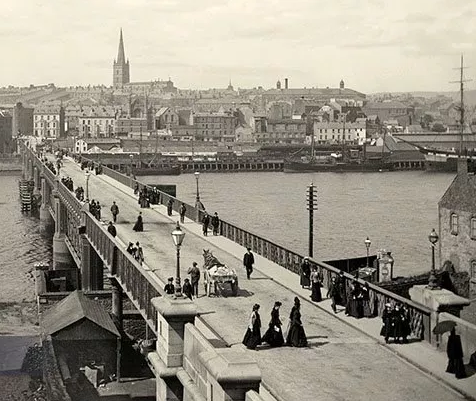 Derry in the late nineteenth century was a fast expanding urban-centre (with a population of some 30,000 in 1871). Streets were orderly and there was an effective sewage system as a result of a city Improvement Act in 1848. 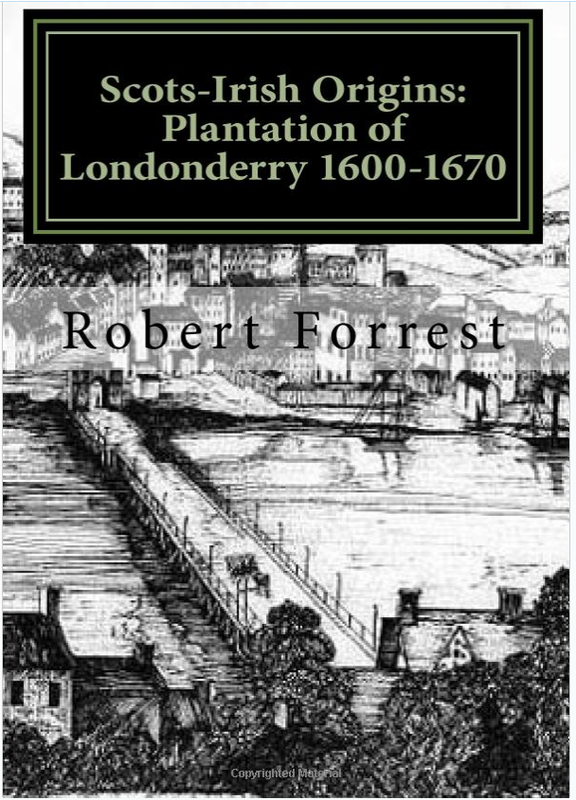 The city also had a jail (with 170 cells), a workhouse, two dispensaries and a lunatic asylum, in effect, the beginnings of an embryonic regional welfare system.